At Master Garage Door Repair Service our prices are cost effective and competitive. We are locally owned and operated and have provided residential and commercial garage door services to our customers in Las Vegas, Nevada and the surrounding areas since 2004. Our company started off small but over the years we have steadily increased the number of employees, and because we understand the needs of the home and business owners in the area we continue to provide the best services available in the local garage door industry. Your garage door is often the most used entry way to and from your home, at Master Garage Door Repair Service, we want your garage door to work efficiently and safely as we understand that your family or employees pass through these doors on a daily basis. 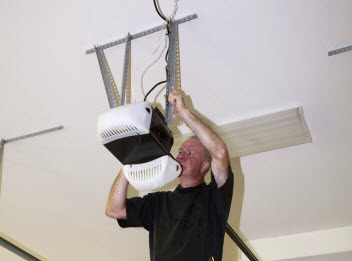 At Master Garage Door Repair Service, we offer 24/7 mobile garage door repair service. Our technicians and garage door specialists are the best in the area. We are licensed and insured and all of our employees are fully screened and back ground checked, and they receive the best training in the garage door industry. We offer the best garage door repair and installation so you can feel confident that our fully trained technicians and specialists can tackle any garage door problem, big or small. You can rely on our experienced technicians and installation specialists to repair or replace your garage door in a timely manner. At Master Garage Door Repair Service all of our work is guaranteed. We offer competitive pricing on all repairs and installations. Our skilled technicians, installation and repair technicians are prompt and friendly and ready to install or make repairs using the highest quality parts and products available from the best know manufacturers in the industry. Contact us today and speak with a customer service representative and ask about your obligation-free consultation and estimate. 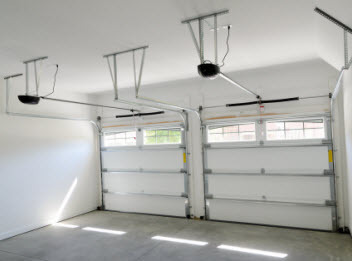 At Master Garage Door Repair Service, our experienced technicians offer customer repair and installation of quality garage door, garage door torsion springs, openers, and much more throughout Las Vegas, Nevada and the surrounding areas. 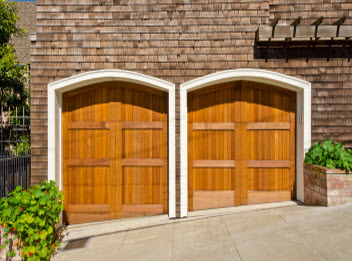 Our expert technicians can repair garage door torsion or extension springs, off track doors, cables, rollers, rotted wood or bent steel section replacements, remotes, keypads, gears, safety sensors, and much more! 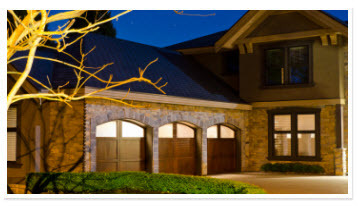 Master Garage Door Repair Service offers an extensive list of custom garage doors. Contact us today and speak with a customer service representative about garage door repair and installation. We offer services in Las Vegas, Nevada and the surrounding areas and the places in between. Contact us today to schedule your garage door estimate! I have had Master Garage Door Repair Service out twice for different issues and each time they were not only responsive but highly efficient and courteous. One time was for the garage door spring replacement and the other was for the garage door motor. I will not use anyone else! Copyright © 2015 Master Garage Door repair. All rights reserved.